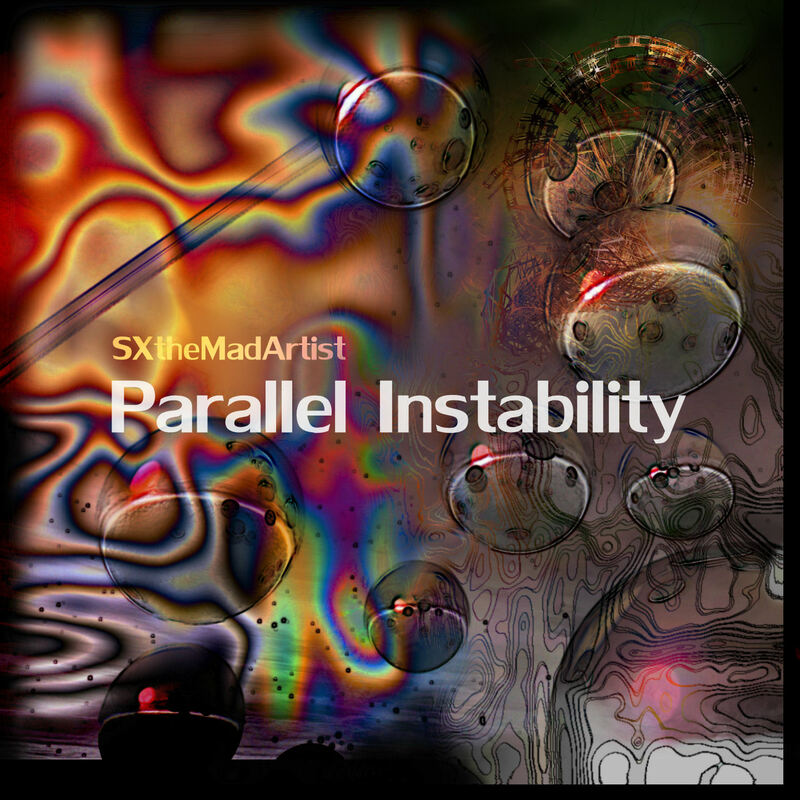 "The female newcomer SXtheMadArtist shows up with her debut EP Parallel Instability featuring 5 unreleased ambient-derived sound creations and melanges. She crafted an amazing release with a pure sense of trippy elements and enormous feeling for music structures to build new sonic worlds." and more.... enjoy & thanx 4 the support •.¸¸d]◣_◢[b::: ♬:.